'Beauty and the Beast', or 'Beauty and a Beat'? 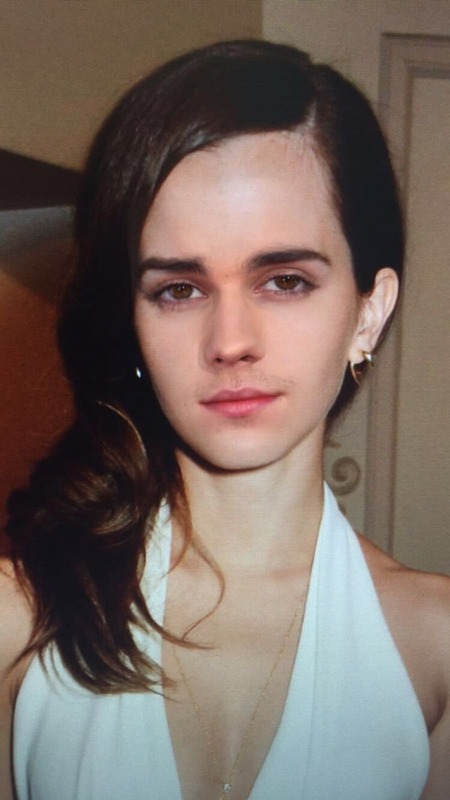 The internet is extremely confused after a doll meant to be Emma Watson as Belle from Beauty and the Beast has ended up looking like Justin Bieber. Weirdly enough the doll has also drawn comparisons to Lord Farquaad from Shrek, Chucky and John Malkovich. Pretty much everyone but poor Emma Watson. Naturally the world has loved this weird mismatch, with many people hilariously tweeting their confusion and amusement over the creepy looking doll. "I'm gonna need y'all to stop tweeting pictures of that terrifying Emma Watson/Beauty and the Beast doll," one user wrote. "When you order an Emma Watson doll online but a Justin Bieber doll in a yellow dress & a wig arrives instead," another added. 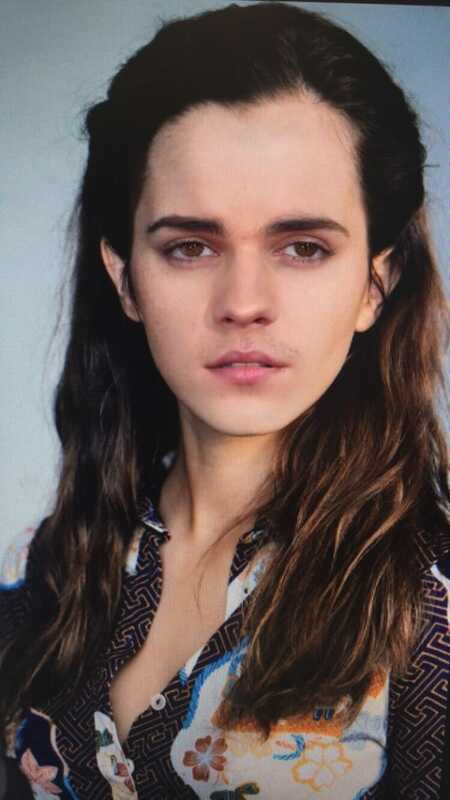 Never one to back down from an investigation we've face swapped Justin Bieber's face with Emma Watson's and there's no denying it, it looks A LOT like the doll. To Bieb or not Bieb? The doll looks far more like this version of Emma than actual Emma. An image you won't be able to unsee. Actor Zach Braff is the real hero in this story; he's been live tweeting about the doll saga and it's absolutely hilarious.